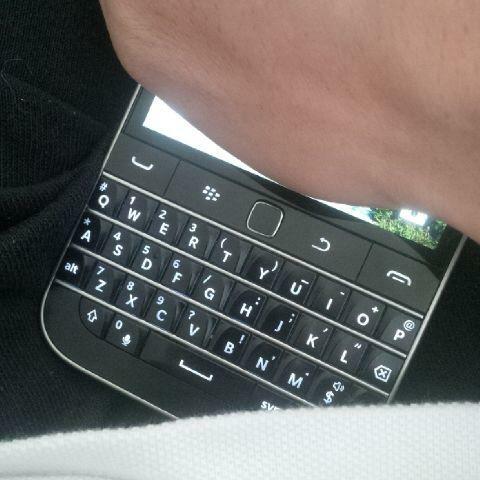 BlackBerry Classic Launch To Be On 17 December! At the BlackBerry Enterprise event in San Francisco this morning, John Chen dropped quite alot of goodies. Well, one of them is pretty close to us and you probably have been waiting for this! Now, officially, John Chen has announced that the BlackBerry Classic launch is set for December 17th in NYC, Frankfurt and Singapore! With a price point of us$449, it is definitely more affordable than the BlackBerry Passport, albeit lower end specs. However, when will it officially be available for purchase? Keep your eyes on here! Category: BlackBerry 10, BlackBerry Smartphone, Everyday life, News! BlackBerry Classic To Reach Singapore on 17 December!